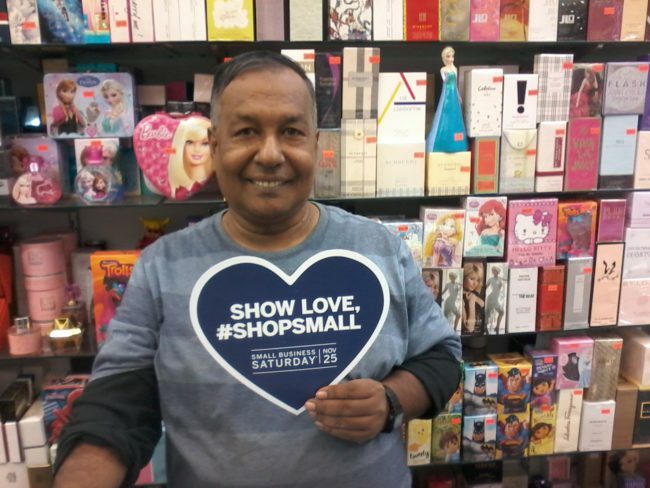 Thanks to all who chose to #ShopSmall November 25th! 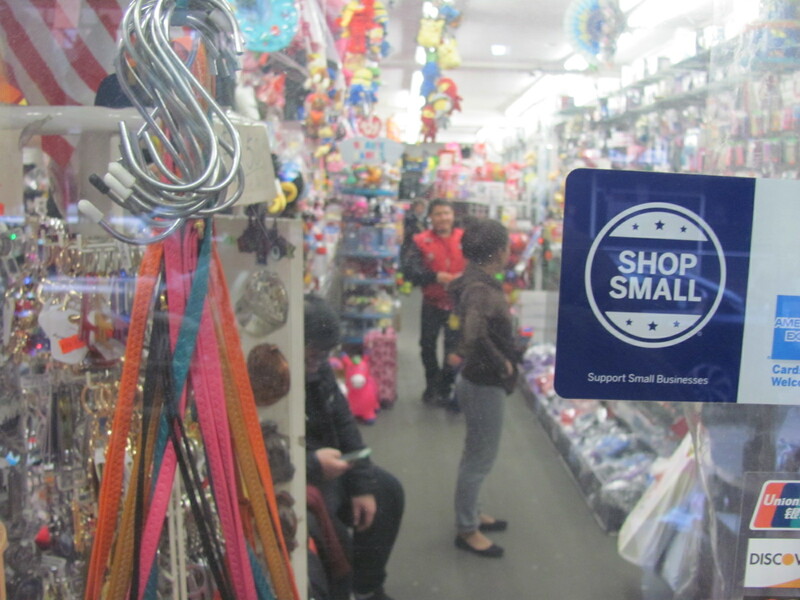 As an organization that serves local business owners and customers 82nd Street Partnership was proud to support Small Business Saturday® this Nov 25. Our district is full of locally-owned and operated small businesses, and at 82nd St. Partnership we do our best everyday to help our business owners grow and succeed. 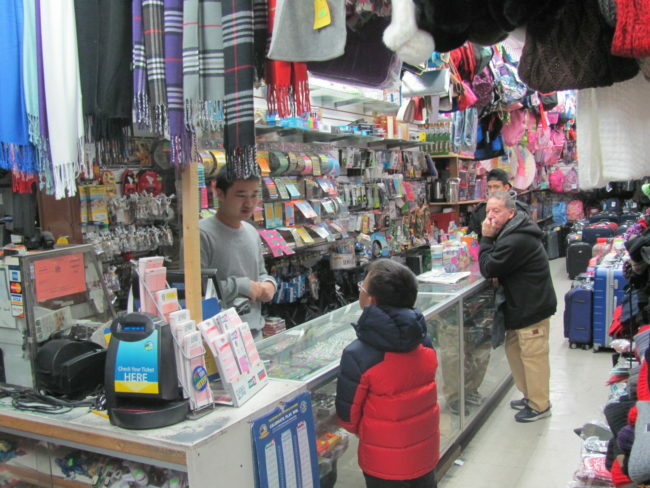 We couldn’t do it without them and they couldn’t do without all of the people who come to 82nd Street, the best place in Queens to #ShopSmall.